Killer Instinct – one of our top 5 Must Have Xbox One games is currently on sale. 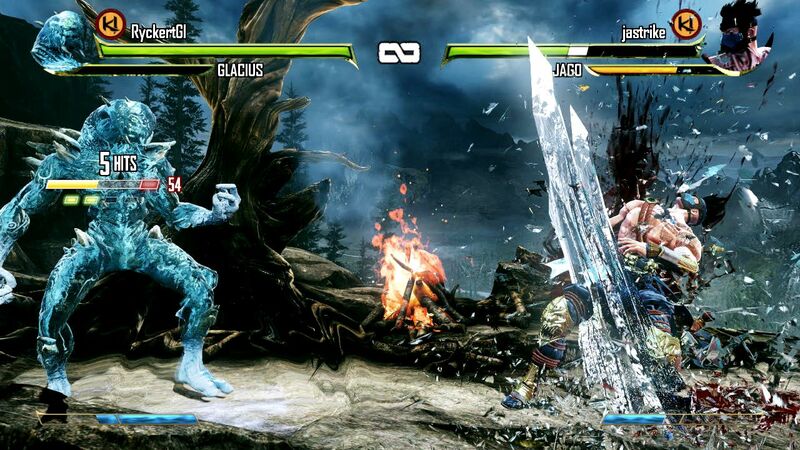 For $13.99, you get all Season 1 characters (Jago, Sabrewulf, Thunder, Glacius, Sadira, Orchid, Spinal and Fulgore) and a download code for Season 2 character – TJ Combo! 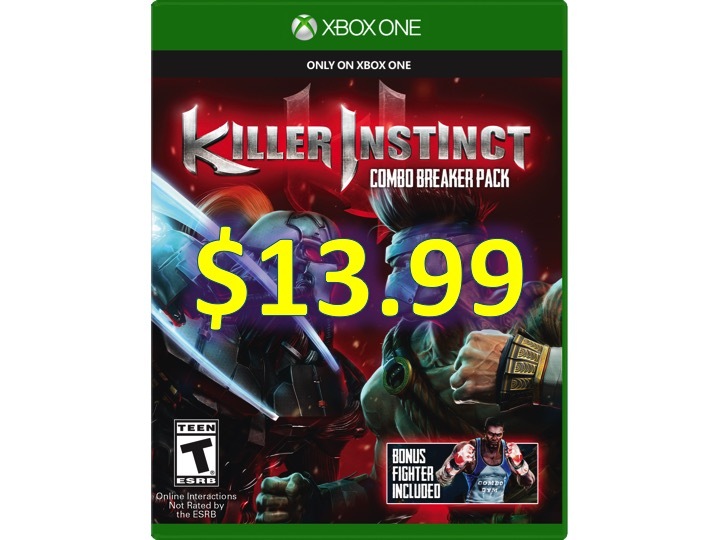 Click here to buy Killer Instinct Combo Breaker Pack – Xbox One from Amazon – perfect if you have Prime membership. You can also head to your local Best Buy to pick up a copy!